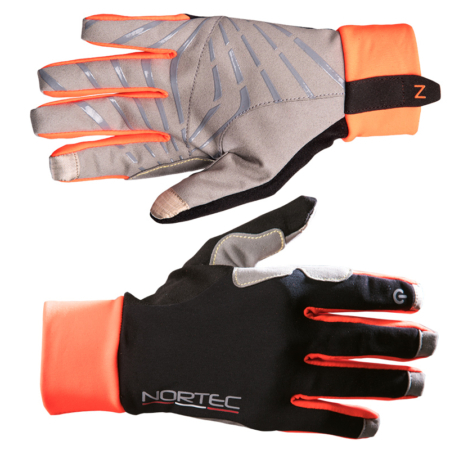 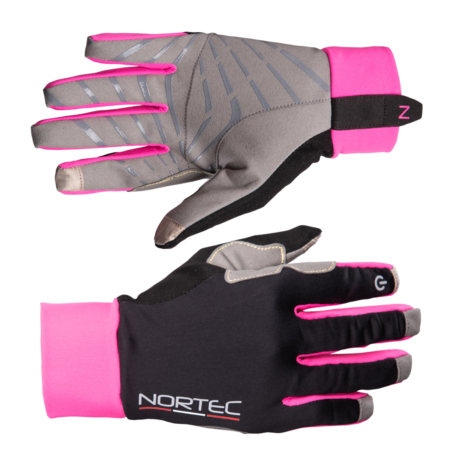 Breathable thermal glove ideal for alpine and winter running and excellent for the ski mountaineering and other winter aerobic activities. 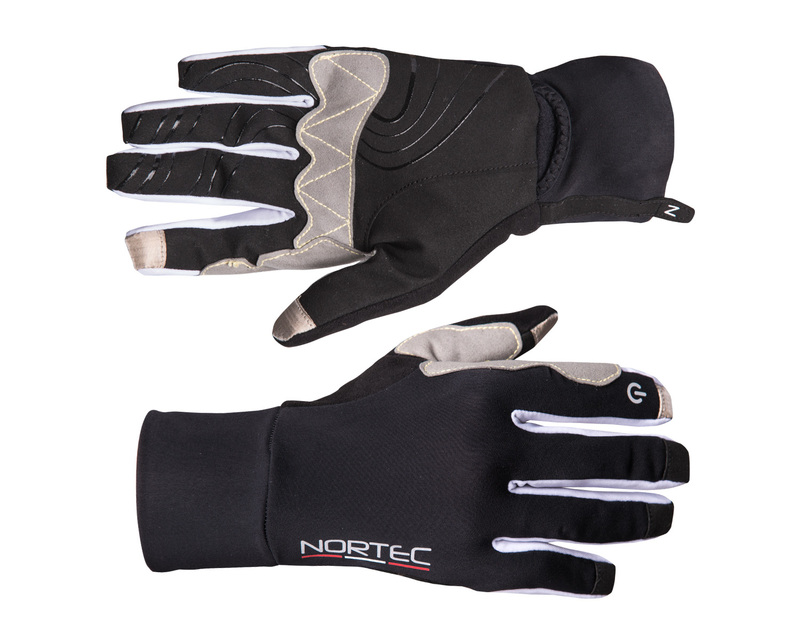 Excellent for dynamic use in cold weather conditions. 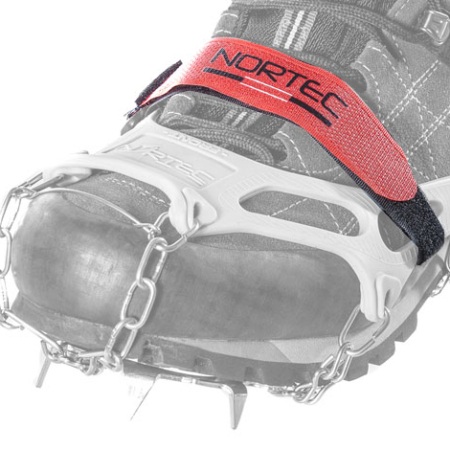 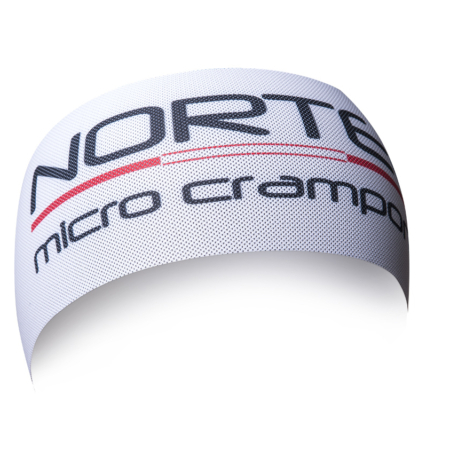 Developed and tested to satisfy the most demanding winter & alpine runners. 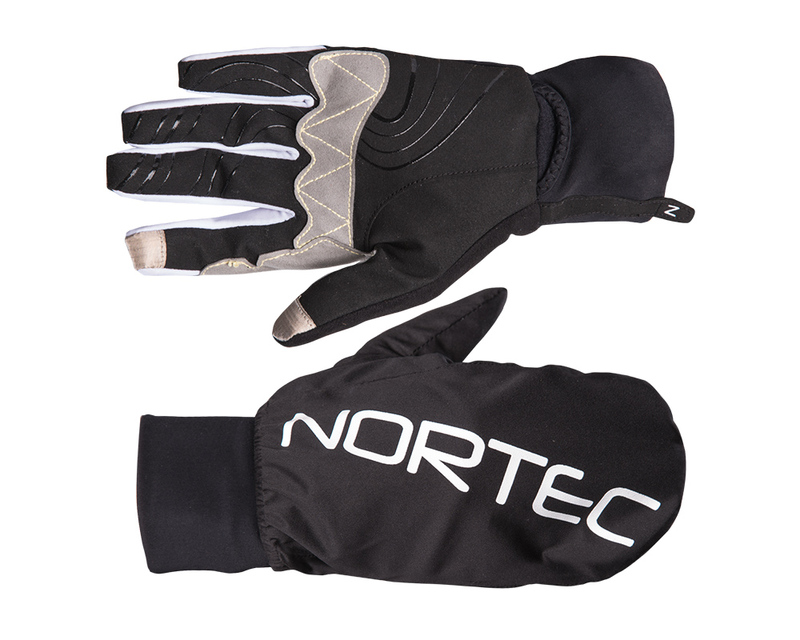 Perfect for those who love to move fast & light on the mountains even in winter conditions. 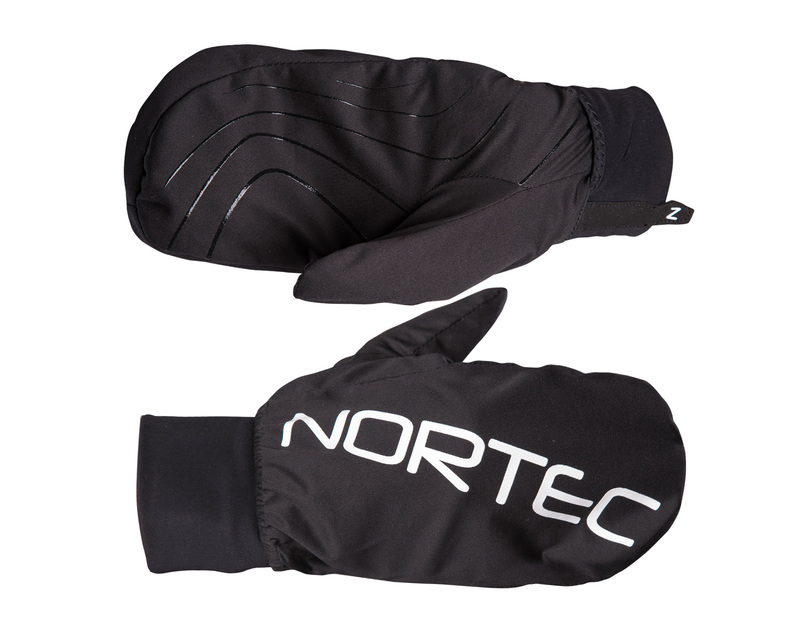 Windproof and water repellent cover to be pulled out very easily and to store again inside the wrist and not upside, avoiding interference with the watch.